This family paid over $2000 for their flights and were told there was nowhere for them to sit. When you book a flight, you are often worried about the food and entertainment on offer, but one thing you never even consider is whether there will be a seat for you to sit in at all! 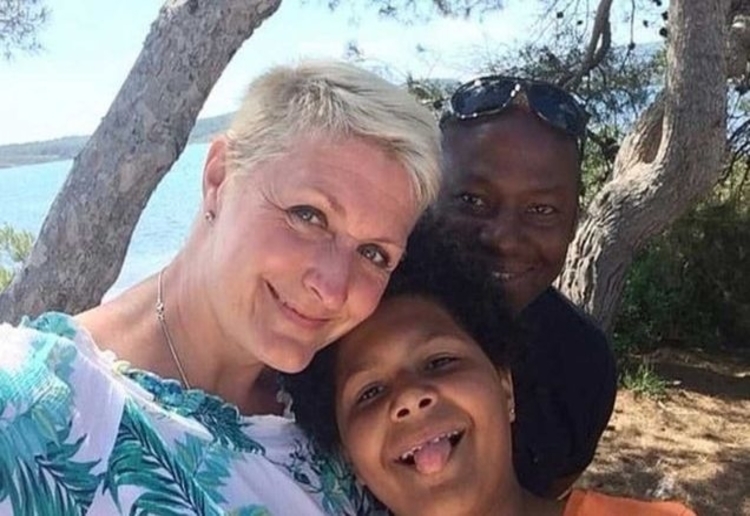 The Taylors, a UK family of three, were shocked to discover that despite paying over $2000 for their flights to Menorca, the seats they had paid for didn’t exist. The airline at the centre of the drama, TUI Airways, is currently under investigation as a result of the incident, with aviation law stating that no passenger should be without a seat at any stage of a flight. 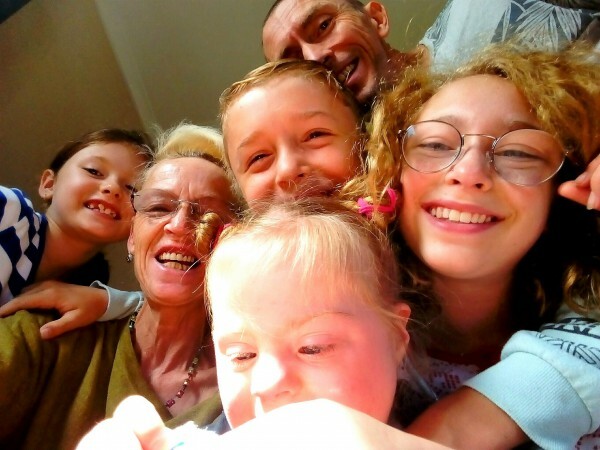 Thankfully the family made it to their destination unscathed, but their story is set to be shared on the appropriately titled Rip Off Britain: Holidays. Have you got an in flight horror story? Let us know in the comments! I know we “stand” when there aren’t free seats on buses and trains but seriously? That kind of money and no seats. Very unsafe and disgusting. I would have informed them of no seats due to a change of planes which I don’t believe for a second. Yes they deserved the refund but $30 in compensation as a “goodwill gesture” is pathetic. Can’t believe this happened. Whenever I am on a plane I fasten my seatbelt. As a kid my friend experienced turbulence in an air pocket and people were injured. Everyone has a right to safety. I’d sit on the floor if it was free. I’m this should not have happened, there are serious safety reasons for one..
Thats just appalling – the airline should be reported for their behaviour – as others have said its so dangerous. That is ridiculous. I would use the refund money to fly with a better airline next time. Disgraceful, they should have been offered the next available flight with seats, given an upgrade or credit with the airline, or even anything besides extra luggage weight! I hope that due to the investigation the family get their money back as full compensation and then some! This is so dangerous. What if the plane hit turbulence, they would have been unprotected and could have been seriously injured. They need to be given free first class seats on their next flight and never fly with this airline again. That is absolutely shocking and unacceptable, not to mention unsafe. What a terrible way to start a holiday. It is just so wrong and very unsafe! Oh my word! That is so dangerous! If anything had happened they would have had no oxygen mask, etc. not to mention putting up with people coming down the aisles constantly. The amount of compensation offered is also very poor considering they were put at risk! That is both disgraceful and dangerous. They paid their fare, they should have put them in business class after the airline’s wrongdoing. Wow. I would be absolutely livid. And offering an extra 30 pounds on top of the refund?! What is that meant to do? How do you change the aircraft for a flight and not check that you have enough seats for the passengers beforehand? I once booked a flight from Lusaka (Zambia) to the Netherlands and when we(my sister and I) went to the airport there was a massive queue. People with big fat money joined the queue and are seats were being sold there on the spot. Next they announced the flight was overbooked and we had to leave the airport. By then it was in the middle of the night. We stayed, asking for help to find a hotel. Next the police was called and threatened to throw is in prison when we wouldn’t leave. Luckily in the queue was someone of the German ambassade who offered us to stay overnight with him, then helped us to contact the Dutch ambassade who helped us to get new tickets. A week later we flew out. This is Africa, lol.